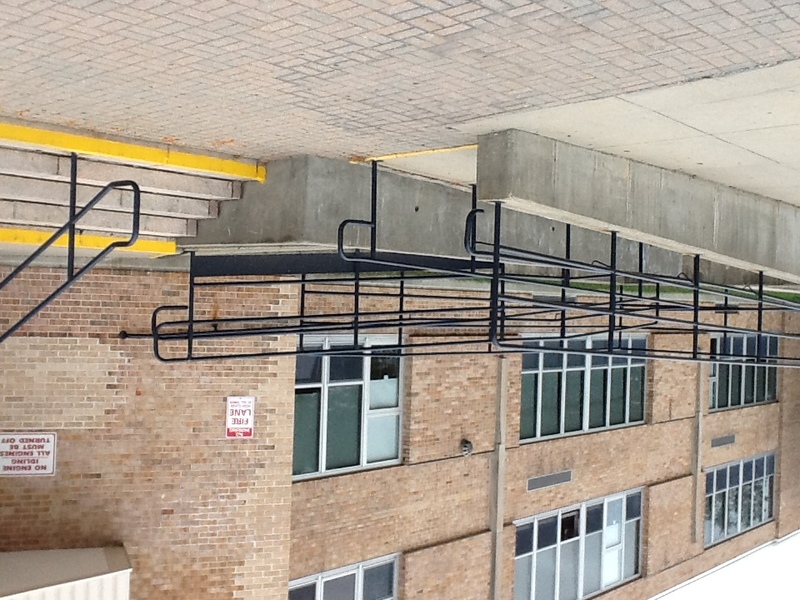 Attempting to improve accessibility in Johnston schools. ... when I graduated from Johnston Senior High School in June of 2012. During this transition period, I attended the ACE program at RIC — a two-year course of study described as "A College Experience for students with intellectual disabilities" — which turned out to be a sometimes difficult but ultimately very rewarding experience. In the summer of 2013 after my first year of college, we held my yearly IEP (Individualized Education Plan) meeting in the end of August with my vocational staff, family, and the superintendent of Johnston. While discussing how best to spend the summer months off from school, I expressed my desire to do something where I felt like I could make a difference and help others in any way possible. In response to that, the superintendent suggested that I perform accessibility assessments of all the schools in Johnston and then present my findings to the school committee. I remember thinking it was a brilliant idea, and everyone else in my life had the same reaction, encouraging me to pursue it. 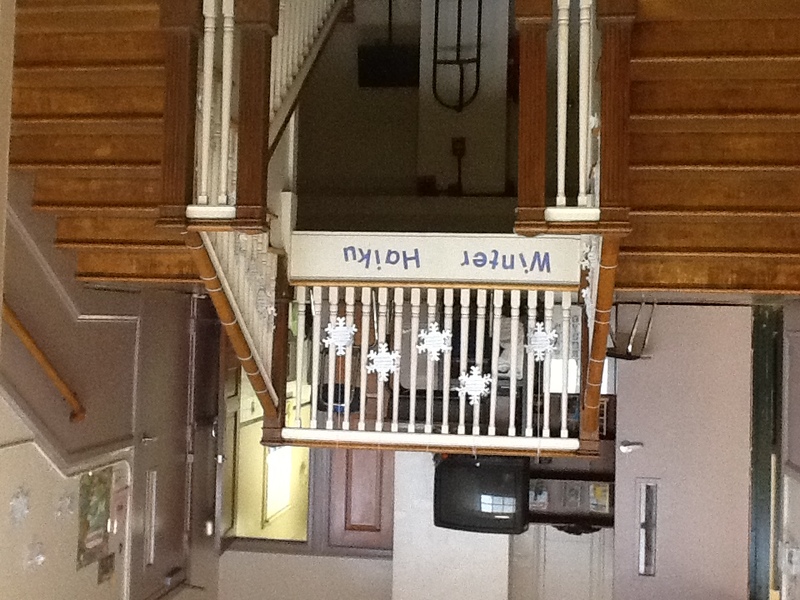 ... and try to actually improve accessibility in the Johnston schools. My vocational staff and I took a few months off to begin brainstorming and planning how to tackle this project. We decided to hire a job coach to help me perform the assessments and present my findings. Then, I notified all the principles at each school in Johnston about my plans, asking for their approval and coordinating times to visit. I wanted to treat this like an experiment, to take an open-ended, information-gathering approach to the assessments. This was an opportunity to draw on my personal experiences and unique perspective to assess the quality of accessibility, instead of just the compliance with code. In this sense, the whole process was fairly informal, but one that would still benefit Johnston schools while also providing me with valuable learning experience. I conducted personal, visual assessments of every school in Johnston (7 out of 8 total). I took text notes and recorded photo and video evidence of the critical areas being assessed. Finally, I presented my findings to the Johnston school committee, the mayor of Johnston, and the Department of Health of RI. 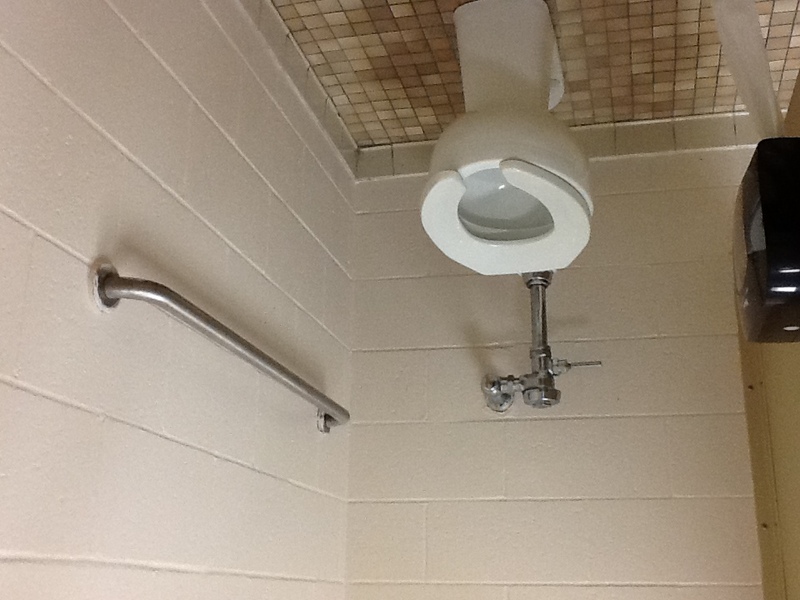 Impressively, accessibility improvements at several Johnston schools were initiated and completed as a direct result of my assessent.